More Cameras Added to our Inventory! We are so thankful to our community for thinking of us when getting rid of old, unused camera equipment. The equipment donated is made available to Monterey County photography students who might need a different lens or want to experiment with a different camera format. 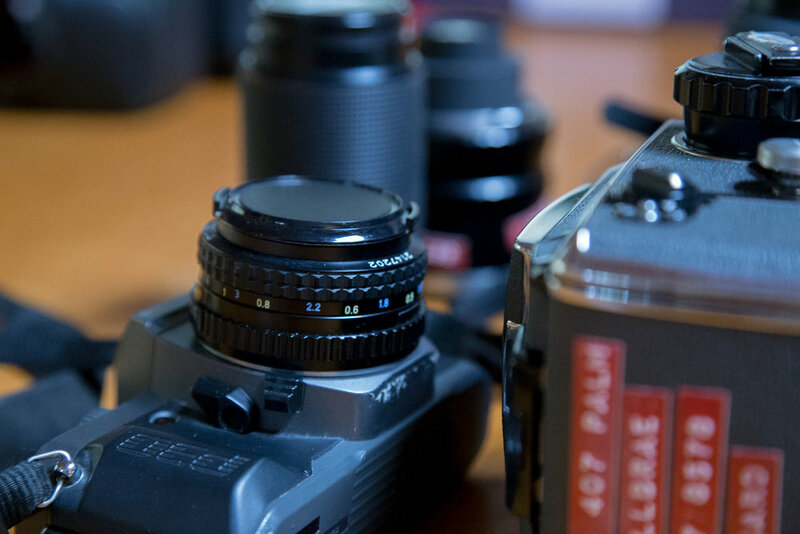 If you have equipment that you would like to donate that would benefit photography students practicing the traditional silver gelatin photographic process please send us an email, zach@thewestoncollective.org, and we will get in touch with you! Older Post2018 Tickets Available for Bohemian Nights on Wildcat Hill!